What’s in it for you? Well, they’ve got your back. As members of nationwide trade associations, we are regularly assessed for technical competence and quality workmanship. So you can rest assured that our work is of the highest standard. What you may not know is that by using us, as members of the following associations, you are entitled to certain benefits. 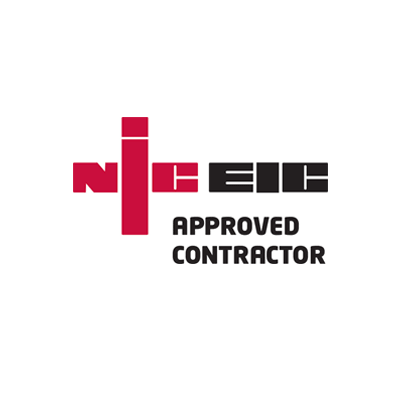 J.K. McCrone Electrical Services are a member of the NICEIC Approved Contractor Scheme. Their register of approved contractors is operated under license from the Electrical Safety Council. The aim of the roll is to promote the use of competent tradesmen and provide users of contracting services with a single source directory of competent contractors. As members we are fully qualified to provide electrical test certification. 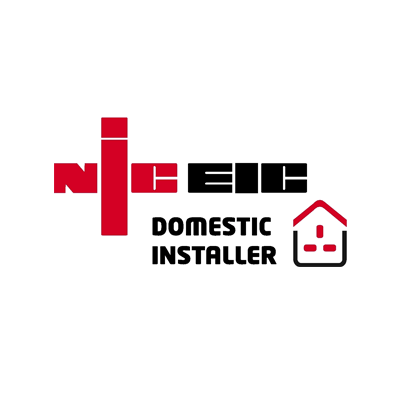 We are also a member of NICEIC’s Domestic Installer Scheme. We are fully approved to carry out domestic electrical installation work in accordance with the Scottish Building Regulations. This scheme covers design, installation and inspection and testing and certification of electrical installation work associated with dwellings, intended to operate at low or extra low voltage. 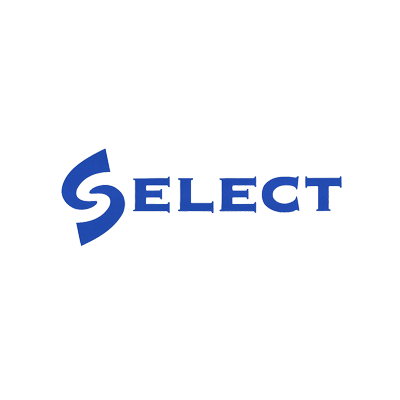 The Electrical Contractors Association of Scotland – SELECT. We are also SELECT approved contractors. Members are assessed for consistency across a wide range of design, manufacturing, testing and commissioning skills. We are further qualified as approved certifiers of Scottish Building Standards. This allows us to certify work throughout Scotland carried out by other contractors. We are Scottish Building Standards Approved Certifiers. Allowing us to certify all electrical installations and alterations. Helping you keep building warrant compliant. The team at J. K. McCrone Electrical Services are here to help you. An approachable, helpful and enthusiastic squad, aiming to provide stress free solutions for your enquiries.